Rare Books Goes to the Natural History Museum of Utah! ≈ Comments Off on Rare Books Goes to the Natural History Museum of Utah! 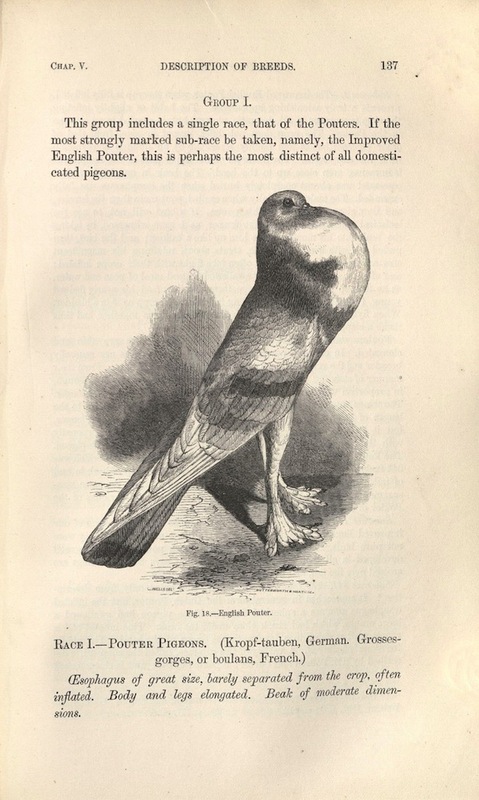 Find out how Charles Darwin, the father of modern evolutionary thought, relied on pigeons to formulate and communicate his theory of natural selection. Then meet a University of Utah biologist following in Darwin’s footsteps. Glimpse inside Dr. Michael Shapiro’s lab to see how he investigates the pigeon genome to reveal how evolution works at the genetic level. For more information visit the Natural History Museum of Utah’s website. 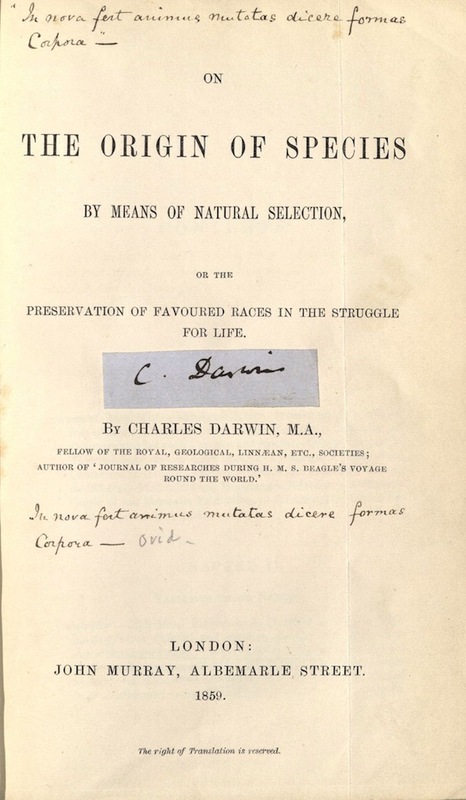 For more information on Darwin and the related Rare Books collections visit our online exhibition, The Evolution of Darwin. Managing Curator, Luise Poulton, talks about the books and collaboration with the Natural History Museum of Utah on KSL News Radio. The exhibition was featured on KUER local news.